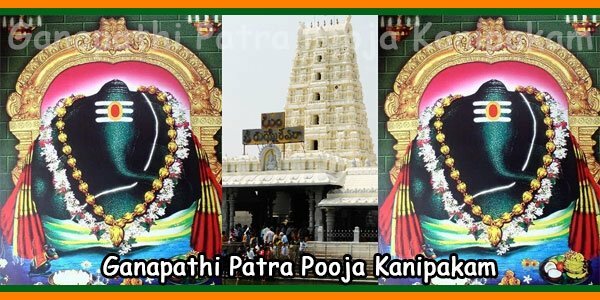 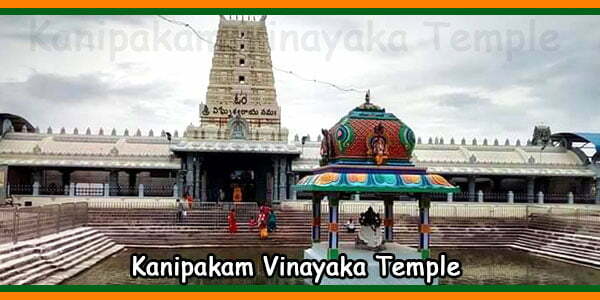 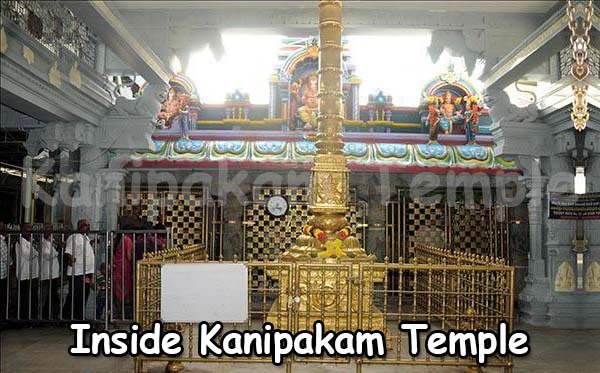 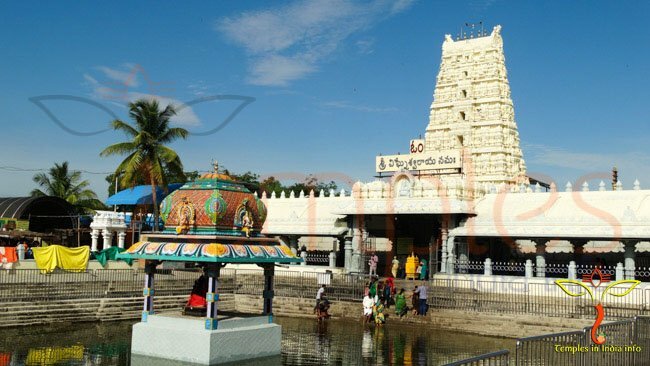 Ganapathi Patra Pooja is a must during Ganesh Chaturthi Puja in Kanipakam Temple.21 varieties of leaves are used to worship Sri Ganapathi in this puja. 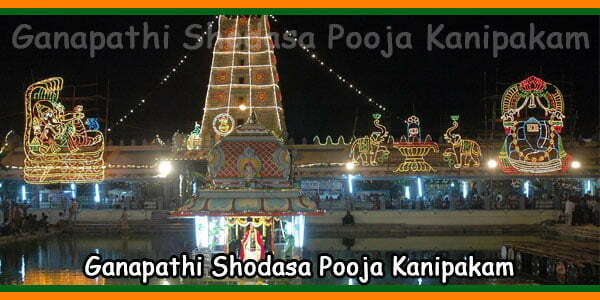 This patra puja is also called “Eka Vimshathi Patra Puja”. 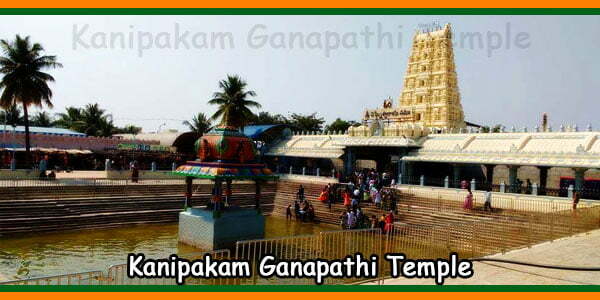 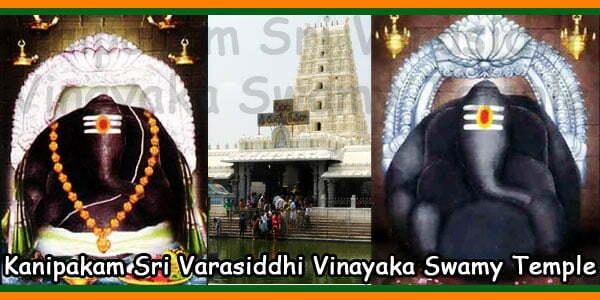 Chanting every name of the Lord, Ganapathi is revered with every type of leaf.